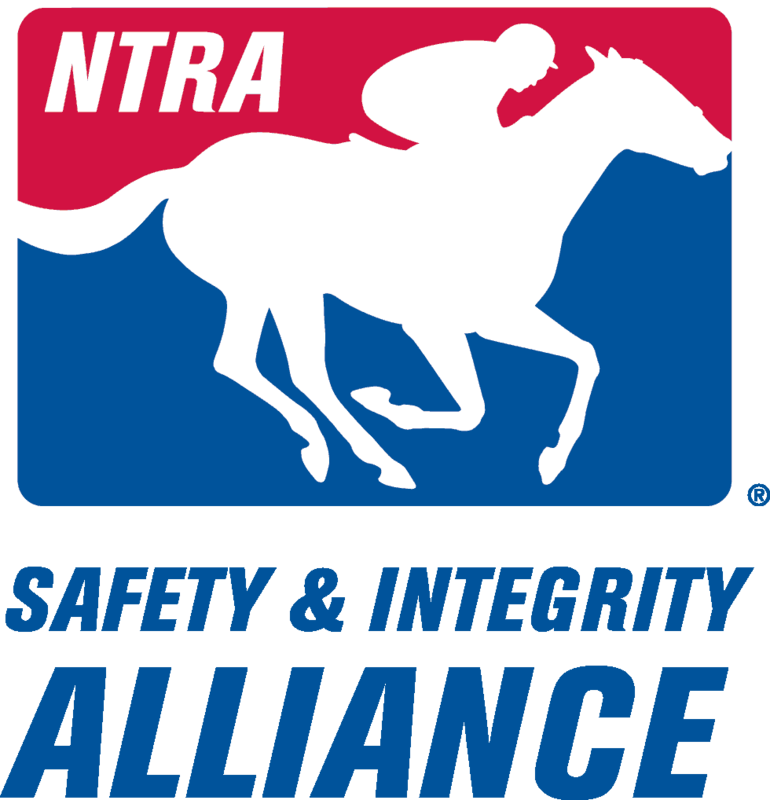 The NTRA Safety & Integrity Alliance and the University of Kentucky Ag Equine Programs today launched a joint initiative offering a Racecourse Manager Certification from the University of Kentucky beginning this fall. The curriculum will be designed for those already engaged in careers with racing surface maintenance crews with an eye toward stepping into leadership roles. The Racecourse Manager Certificate curriculum will include six modules: Basic Equipment and Track Geometry; Grader Operation, Measurement of Grades and Turning Biomechanics; Water Truck Operation and Moisture Measurement; Material Composition Testing and Interpretation; Turf Racing Surfaces; and Communication and Leadership. Each module will include practical, hands-on training to complement readings assigned in advance. Completion of three modules and a practical exam will be required for initial certification, while completion of the remaining three modules within two years will be necessary to maintain certification. The first Racecourse Manager Certificate modules are anticipated to begin this fall at the University of Kentucky’s main campus in Lexington and at The Thoroughbred Center, a year-round training center owned and operated by Keeneland in nearby Fayette County. A separate website for the Racecourse Manager Certificate program and its selective enrollment process will launch in late summer. Tuition will be determined on a per-module basis, though extensive financial aid is expected to be made available via the Thoroughbred industry. “Our aim is to strengthen the workforce among staff that has already proven valuable but desire the skills and knowledge to lead a team capable of implementing best practices in every area of track maintenance,” said Steve Koch, executive director of the NTRA Safety & Integrity Alliance. Curriculum topics were developed in consultation with a founding Racecourse Manager Certificate Advisory Committee led by Peterson and Koch and also comprised of Dr. Gregg Munshaw (University of Kentucky Plant and Soil Sciences), Dr. Sarah Jane Hobbs (University of Central Lancashire), Dr. Lars Roepstorff (Swedish University of Ag Sciences), Dr. Jeff Thomason (University of Guelph), Chip Bach (Turfway Park), Jack Hodge (Emerald Downs), David Richardson (Maryland Thoroughbred Horsemen’s Association), Jamie Richardson (Churchill Downs), Jim Pendergest (The Thoroughbred Center), Irwin Driedger (Woodbine), Glenn Kozak (New York Racing Association), Robbie Mitten (New York Racing Association), and Dennis Moore (The Stronach Group, Del Mar). For more information, contact the University of Kentucky Ag Equine Programs office at (859) 257-2226 or equine@uky.edu, or Steve Koch of the NTRA Safety & Integrity Alliance at (859) 422-2668 or skoch@ntra.com.